The new range of HP cloud-based printers are intended for the enterprise segment and aimed at increasing office efficiency. HP India has launched a new range of multifunction printers aimed at enterprises and SMBs. The company says new printers are cloud-enabled and designed to increase office efficiency. The new range of HP MFDs include HP LaserJet Enterprise Flow 500 MFP M525c and HP LaserJet Enterprise Color Flow MFP M575c. 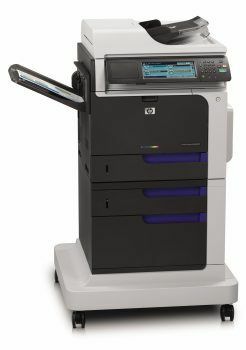 Other new launches include HP LaserJet Enterprise 700 color MFP M775 series and HP LaserJet Pro 500 color MFP M570 series. The new HP LaserJet Enterprise flow MFP M525c and HP LaserJet Enterprise color flow MFP M575c provide new device options with improved document processing and sharing. These devices are part of a new line of multifunction LaserJets that can transform paper back into digital content and accelerate workflow. 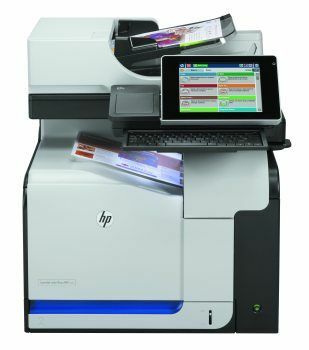 These devices come with premium scanning and data entry with single-pass duplex scanning, HP EveryPage technology with ultrasonic double-feed detection, a pull-out keyboard for meta-data tagging and on-board Optical Character Recognition (OCR) to digitize scanned document, says a company release. 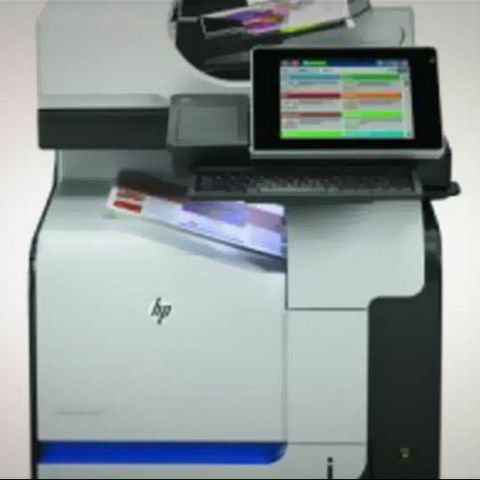 “The HP LaserJet Pro 500 color MFP M570 series offers an affordable option for high-performing, single-pass duplex scanning, as well as fast print speeds. The printer also comes with HP wireless direct technology that allows for convenient wireless printing without a network or router,” says HP. The new HP LaserJet Enterprise 700 color MFP M775 series gives users faster A3 printing options and high paper capacity above 4,000 pages whereas the color MFP M775 series comes with the Auto On/Auto Off feature that help reduce energy use. “With cloud-led business processes, document management is taking centrestage. Our customers need innovative technology tailored to their workflow that is simple, effective and helps them conduct business,” says Nitin Hiranandani, Director-Printing, PPS, HP India. Photoshop CS6 isn\'t working when my graphics card (AMD Radeon R7 M360) is enabled in my brand new HP laptop? ?